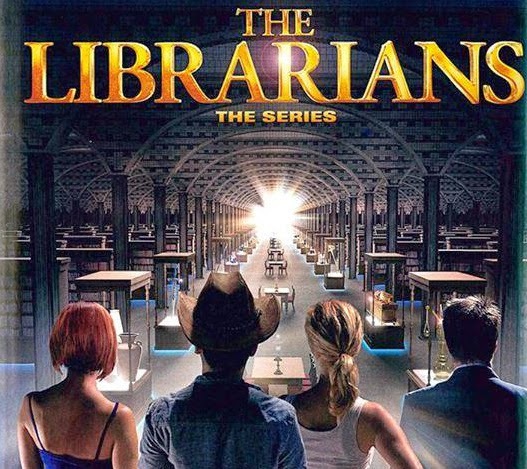 I have high hopes for The Librarians on TNT! Part Dr. Who, Part XFiles, Part Raiders, the premiere was amazing last night. The library this show focuses on is one that very few know about. It is a private library many miles beneath a Metropolitan Library. Only the elite, library chosen few know about it. The library holds all mysteries, magic and more of the world from Pandora's Box to the Ark of the Convent. While I had never heard of the movie starring Noah Wyle, the commercials were enough to get me interested. 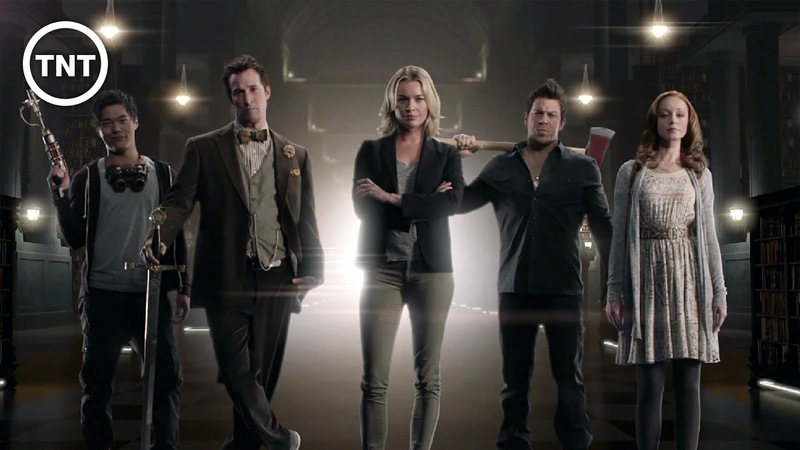 So far TNT has ordered 10 episodes which has the original cast of the movie Noah Wyle, Bob Newhart, and Jane Curtin and stars Rebecca Romijn, Christian Kane, Lindy Booth, and John Kim. The show is very cheesy and full of action, adventure and humor and I am truly hoping for the best. With my beloved Walking Dead on hiatus I need a distraction and can't wait to see where this show takes me.